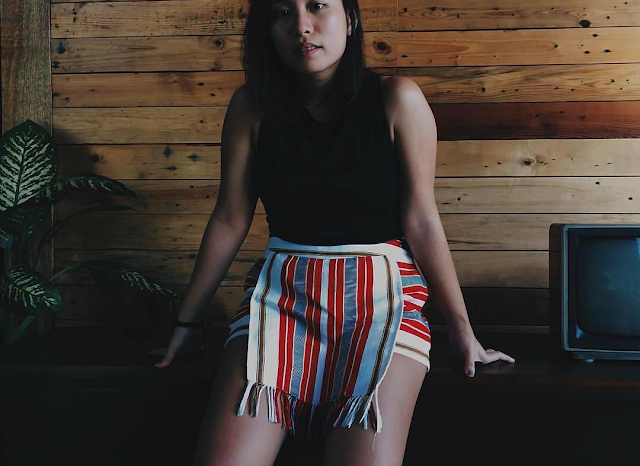 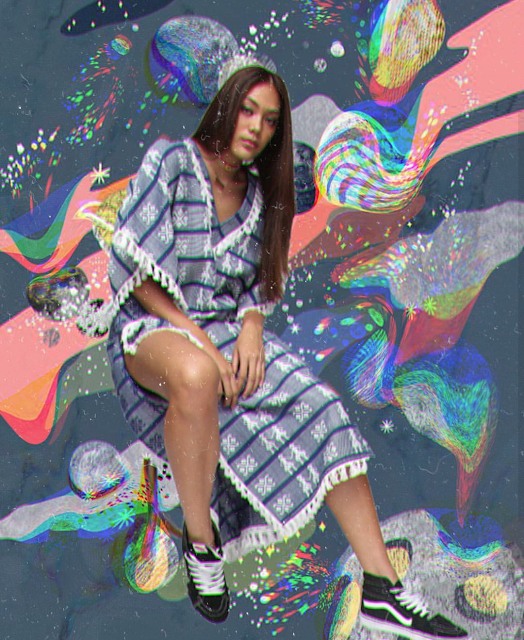 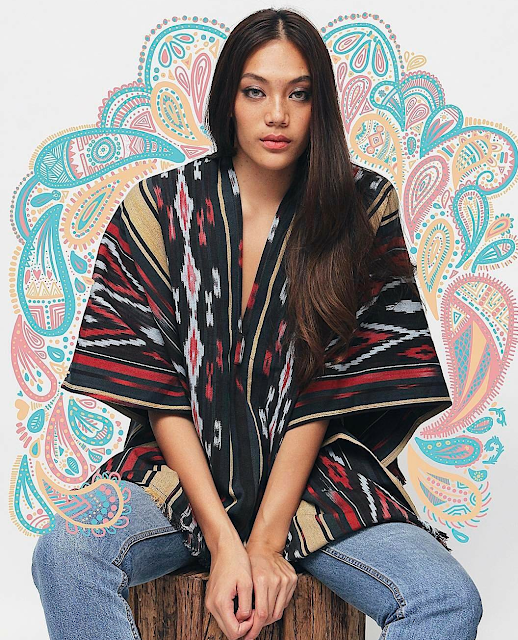 Inspired by the locals, the fabrics, and the motherland in its entirety, the Philippines. PioPio uses local fabrics and is handmade in the Philippines. I scrolled forever on their Instagram and loved every piece. 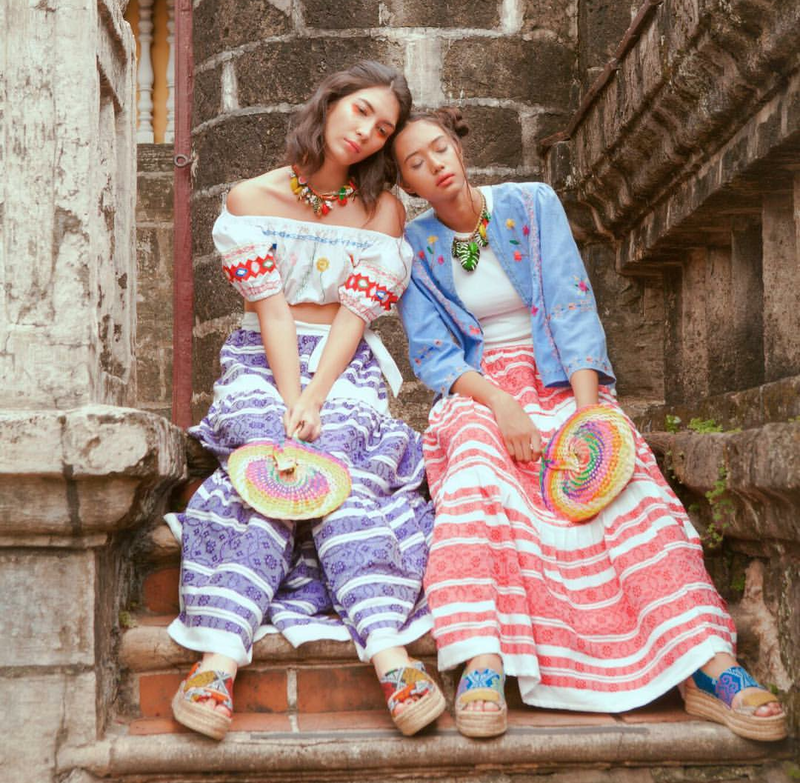 It looks like they have pop up shops in the motherland and I want to buy everything (especially the bahag shorts) and shipped here to NJ.